If you have experienced a loss of facial volume as natural collagen decreases, you may want to consider dermal injectable fillers. 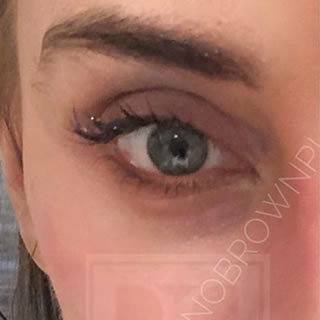 We interviewed a Bruno | Brown patient about what it was like getting dermal fillers. A working professional in her early 50s, she shares with us her experience with Bruno | Brown Plastic Surgery and dermal fillers. What procedures have you gotten done with Bruno Brown? I’ve gotten Botox, dermal filler, and a facial. I’ve gotten Botox twice and the filler once. What area did you have done? 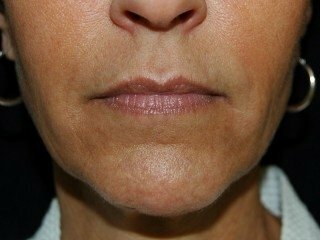 I had the area around my mouth done as I was getting a lot of those fine wrinkles around the mouth- almost like smoker lines even though I don’t smoke. They were really bothering me. A week at the most, not very long. I was there for probably 20 minutes, maybe half an hour, and I did Botox at the same time. For the filler, it was just a lot of little pricks around the mouth. The area right around my lips did hurt. I didn’t say anything at the time, but now I know to ask for more numbing. Don’t be a hero! Did you experience any bruising? No, not really, because they give you an ice pack right after, so you walk around with an ice pack. I think I maybe had one little spot but it wasn’t noticeable, only to me. 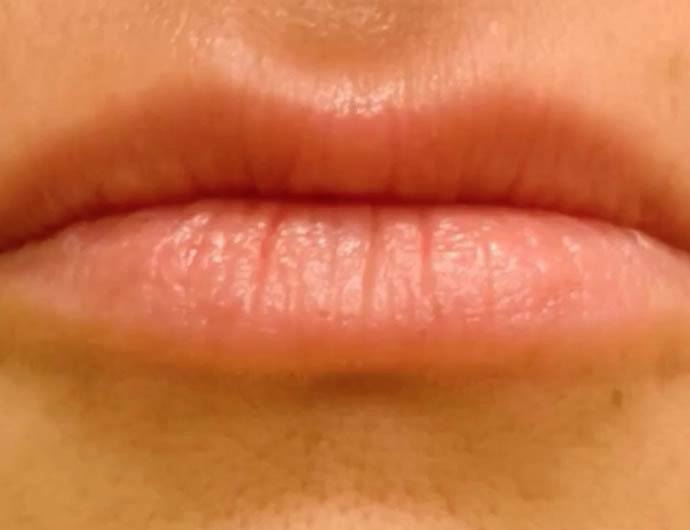 Dr. Bruno was really good about asking me, “what is your goal?” I think they could have made my lips really big if I wanted them to be, but I wanted something really natural. I’m a doctor, I want a very natural look. 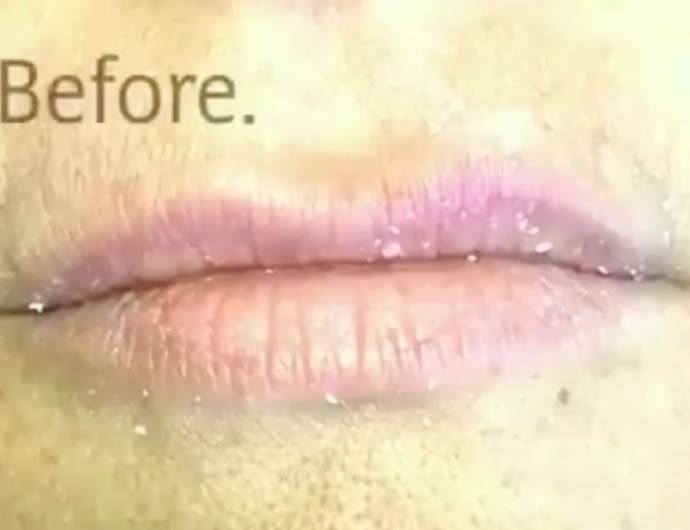 Normal sized lips just less lines around them, which is where the filler came in. Dr. Bruno did filler in and above my lip, to fill in those lines. I get these little lines around my mouth. They use filler there because it’s not actually muscle like it is on my forehead. The Botox is ‘freezing’ the muscle, compared to the filler, which fills in the lines. It’s interesting, I haven’t had it in probably a year, but I had a line so deep above my upper lip I could put my fingernail in it. It was like a car tread and now I don’t have that, it just went away. The filler kind of just spread itself out. I thought they were really natural. And Dr. Bruno was very careful to make sure I was happy with the results. If I had said I wanted larger lips he would have done it but it’s not what I wanted. And he was very aware that I was serious and didn’t want to look overdone. He was very good about listening to what I wanted. And he didn’t try to pressure me into getting “more lips” or anything I wasn’t comfortable with. He understood what I was looking for. A long time. I could go back now, or I could wait until the spring. But I would say for me, it lasted a good 8 months. I don’t need to have it that often, once or twice a year to be happy with my look. 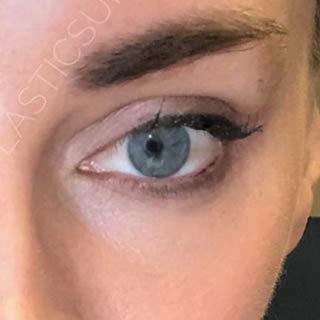 Why Should I Consider Dermal Fillers? 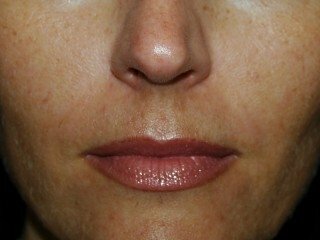 In this procedure, small amounts of filler are carefully injected to reduce the signs of aging in areas such as the lips, cheeks, chin, nose, and eyes. The doctors at Bruno | Brown Plastic Surgery are expertly qualified to determine what the best methods to achieve your desired appearance. At your complimentary consultation, your doctor will help you determine how to achieve your desired look and whether you might benefit from compatible procedures such as Botox or chemical peels. 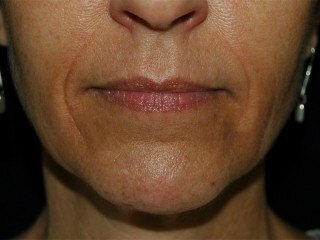 Are you interested in seeing how fillers can reduce the signs of aging for you? 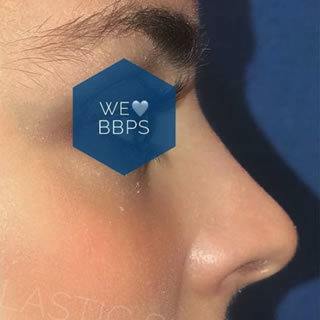 Washington, DC: Have you heard of the nonsurgical nose job?